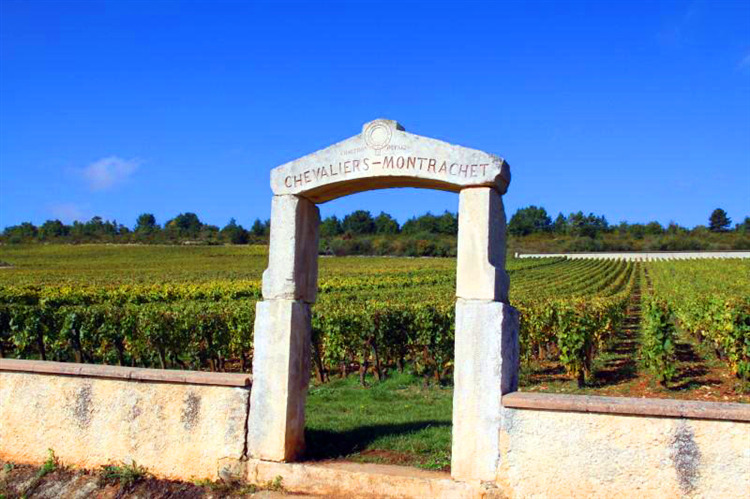 Bienvenues Bâtard Montrachet borders the Grand Cru vineyard Bâtard-Montrachet in the west and south and the Puligny-Montrachet Premier Cru Les Pucelles in the north. The essence of this Grand Cru is very much based on honeyed finesse and exquisite balance rather than richness. After 12 months aged in oak barrels, the wine is aged 6 months in tank. 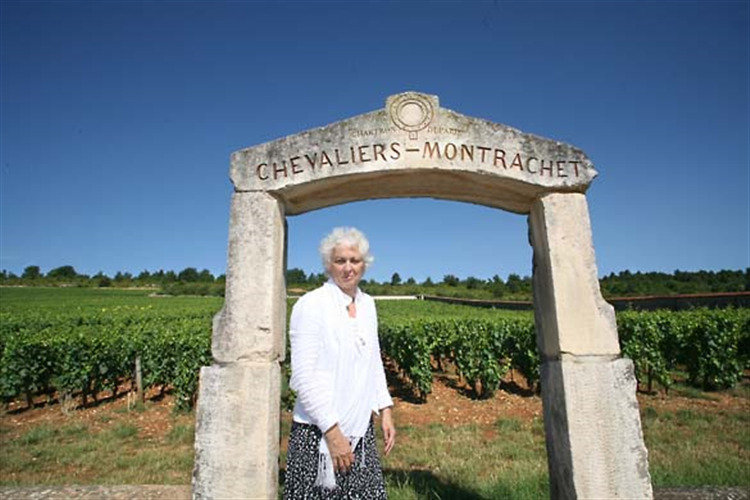 Domaine Leflaive can trace its history back ten generations to 1717 however its modern history started in 1920 when Joseph Leflaive, an engineer who helped design France's first submarine, started to replant the family vines, with his sons Vincent and Jo later establishing an international reputation for the estate. 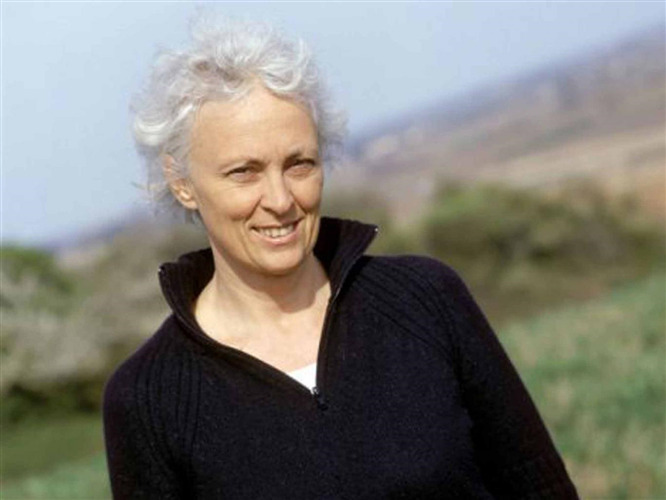 Anne-Claude, daughter of the much admired Vincent, ran the estate from 1993 until her untimely death in 2015, adopting organic then biodynamic methods, reaching full accreditation in 1997. They spread tiny amounts of powdered silica in the vines to aid photosynthesis and even sprayed them with arnica and valerian after big hail storms to kick start the vines back into action. One result has been higher acidity levels, with freshness being retained in flabbier vintages. 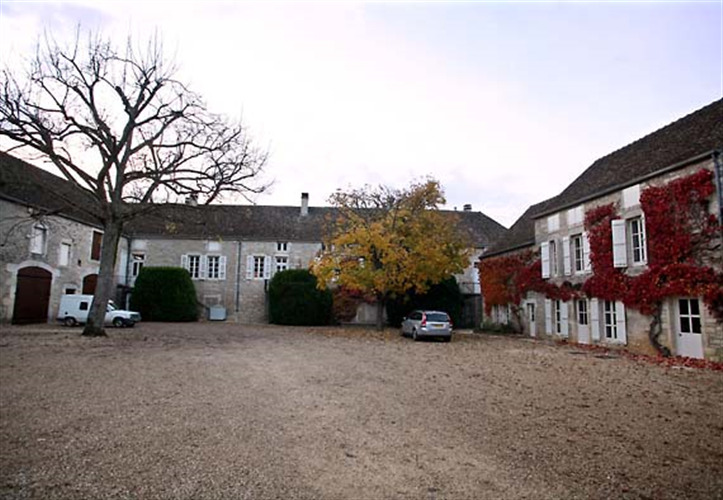 The estate extends to 23.5 ha, mostly in Puligny with almost 11 ha of premier cru including large holdings of Clavoillon and Pucelles as well as almost five hectares of grand cru. Ploughing and no artificial fertilisers make their vines particularly deep-rooted, helping to shape their powerful and complex wines. All the wines are vinified in oak barrels over about ten months before being transferred back to very small stainless steel tanks for a further eight months to undergo a natural clarification, finally being bottled 18 months after vintage. Golden in colour, the bouquet is rich with a hint of butterscotch. The palate is delicious, very rich and aristocratic, complex, multi dimensional with layers of characterful fruit. A meal in itself. Try with roast turbot with scallops, prawns and herb butter.